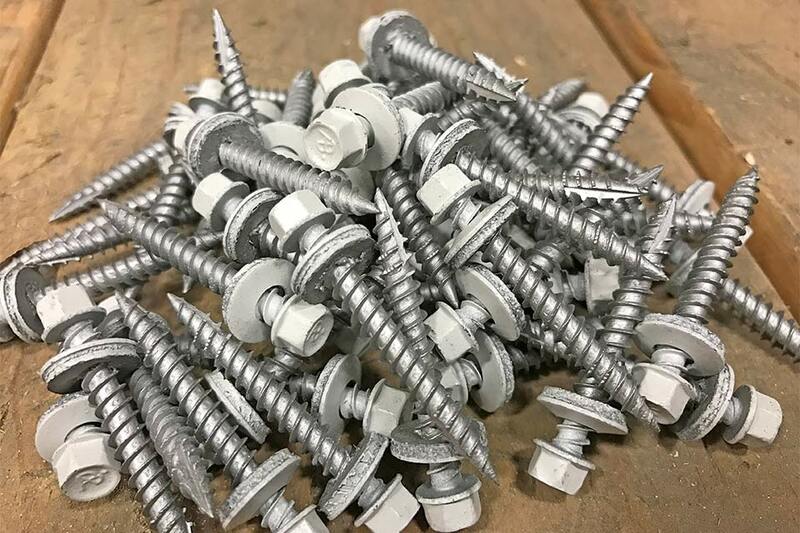 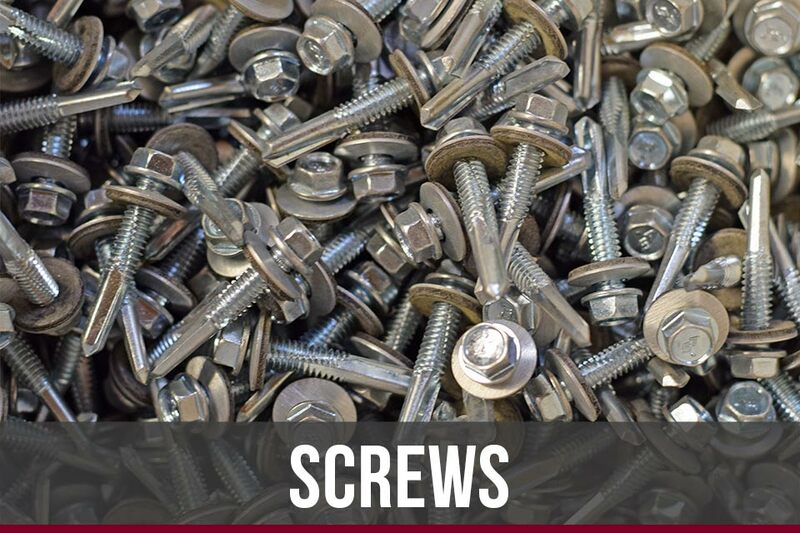 Metal panel screws, bolts, and various fasteners available. 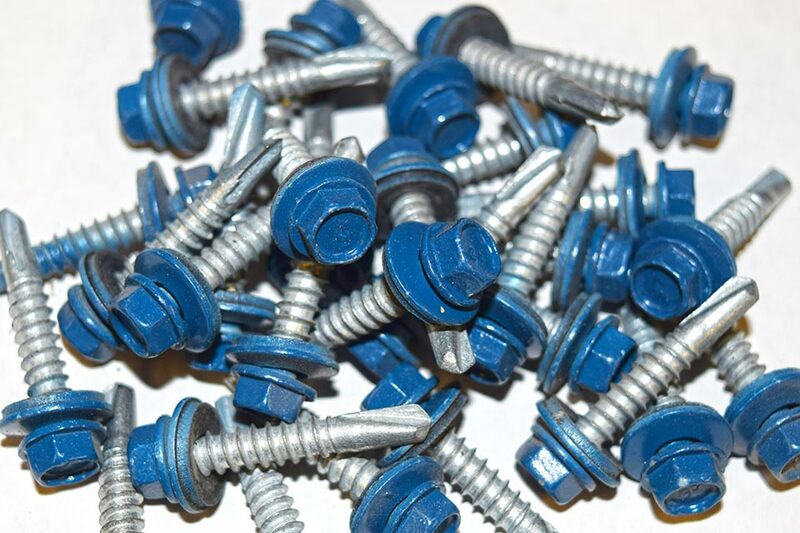 All screws available in Galvalume or dozen of colors matching any panel purchased. 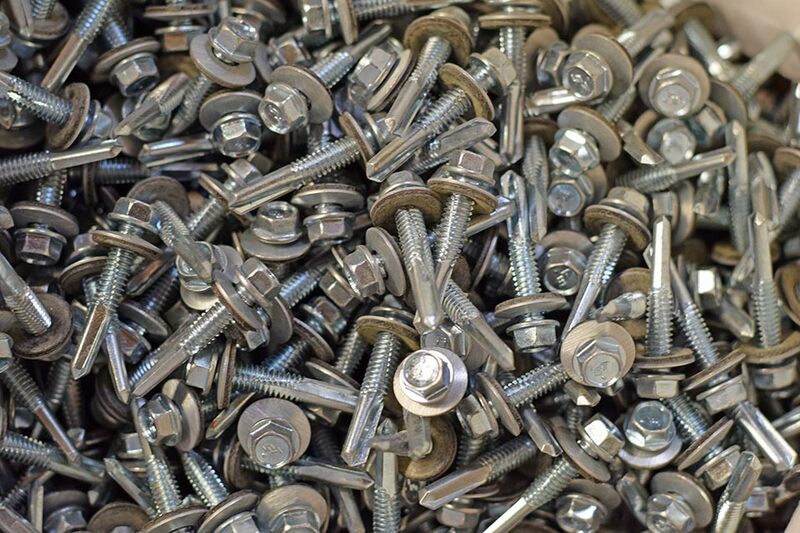 More than 100,000 screws on-hand every day. 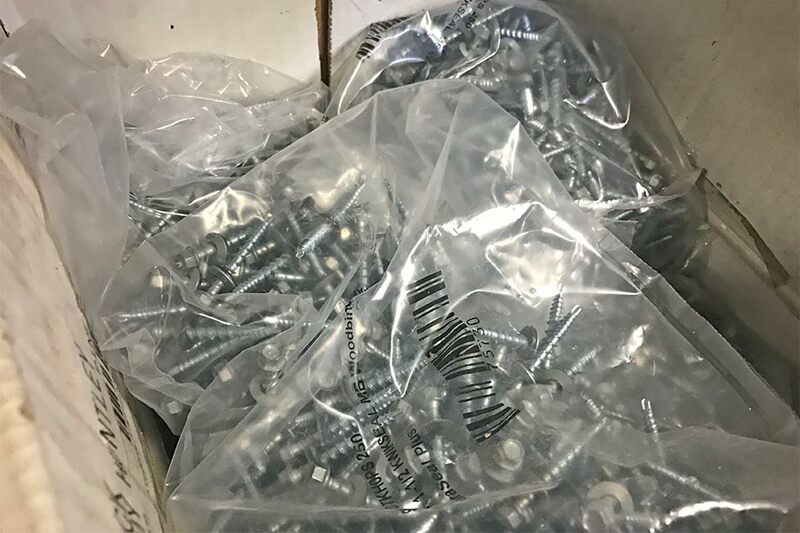 Most colors available, and a variety of lengths.